This was a complete rebuild of an existing, non-responsive website. 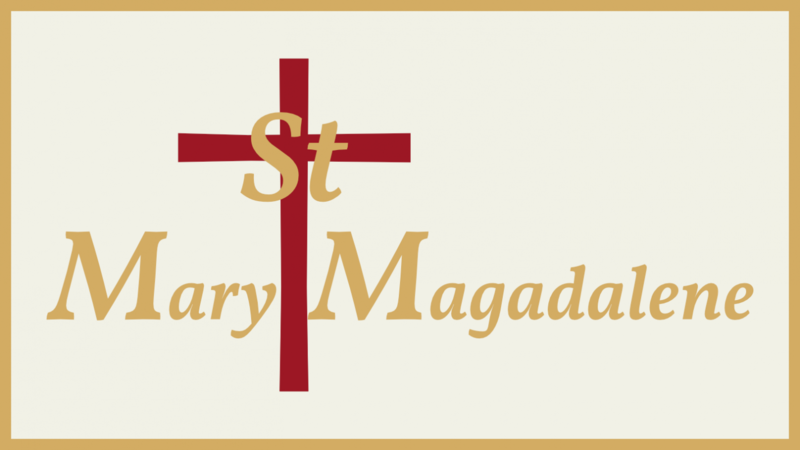 The St Mary Magdalene colour scheme is sympathetically based upon colours used in the panels of the Chancel ceiling and Altar area. 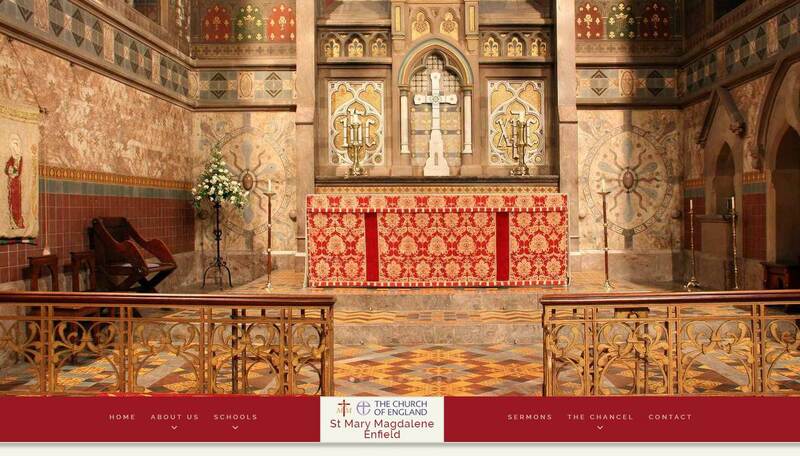 The Chancel itself contains "some of the most interesting Victorian Gothic artwork in Europe", created by Buckeridge and Westlake in 1897 and subject to extensive restoration in 2012. This, and the active church life feature prominently in the website. The church has an extensive calendar of activities and these are featured on a dedicated website page. Also included are audio and text of sermons preached by the vicar. The logo also uses website colours - gold for the name or initials depending on the size of the logo used with a red cross symbolising this is a Christian organisation.